Hand To Hand Combat Manual | BUDK.com - Knives & Swords At The Lowest Prices! 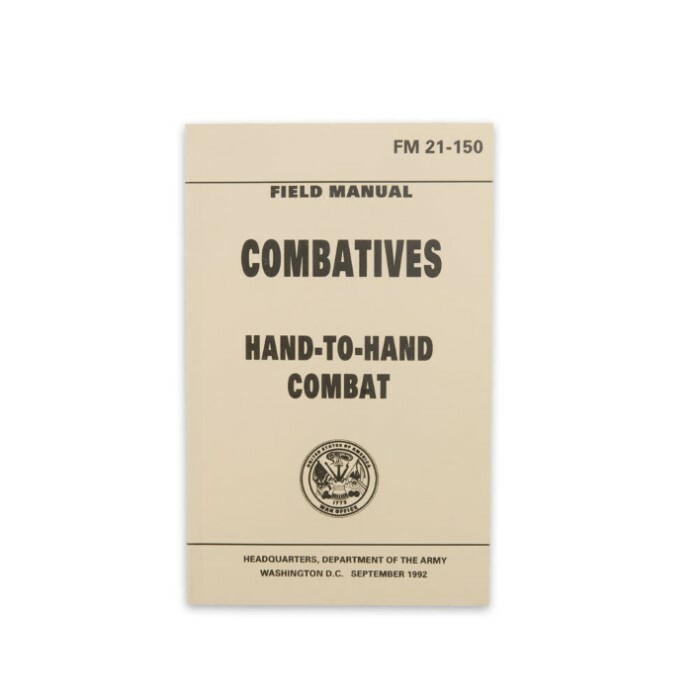 This field manual contains information and guidance pertaining to rifle-bayonet fighting and hand-to-hand combat. 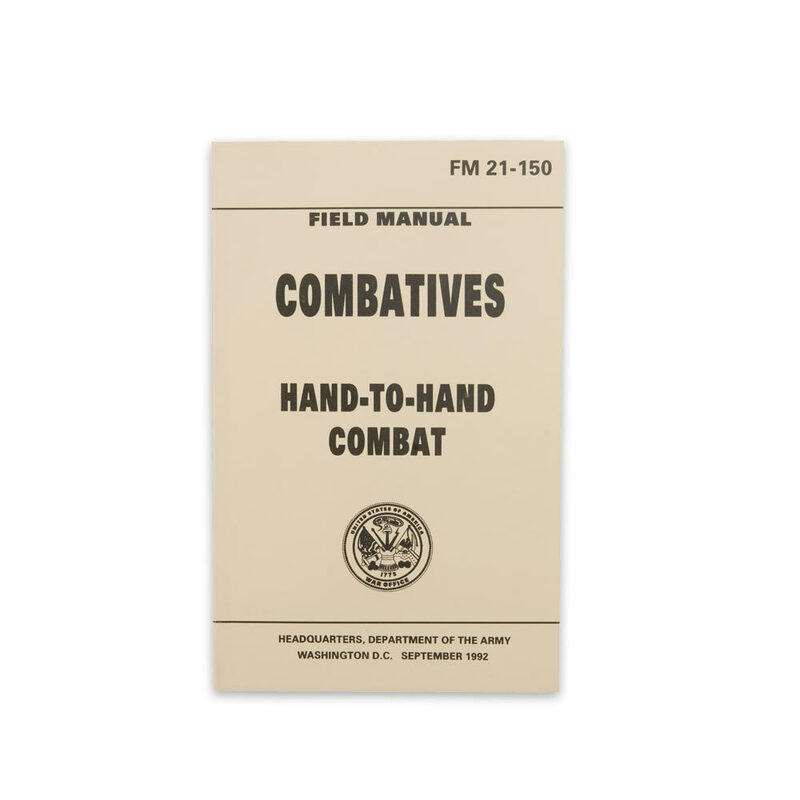 The hand-to-hand combat portion of this manual is divided into basic and advanced training. The techniques are applied as intuitive patterns of natural movement but are initially studied according to range. Therefore, the basic principles for fighting in each range are discussed. However, for ease of learning they are studied in reverse order as they would be encountered in a combat engagement. This manual serves as a guide for instructors, trainers and soldiers in the art of instinctive bayonet fighting. FM 21-150 Department of the Army. Army reprint manual from 1992. More than 200 pages! This book shows How to fight with your bare hands, With a few basic weapons, and How to effectively use a bayonet rifle, Which I happen to have, thanks to BudK's M9 bayonet! Very good book. It has a lot of diagrams and seems to be very informative. Really cool. Teaches you all the vital points of the body and takedowns, kicks, punches, etc. But the coolest thing is (Sentry Removal) which is a fancy word for assaination. I've already read it and I feel like I'm a lot safer. Great instructions with pictures to complement them, just wish I had someone to practice the moves with.